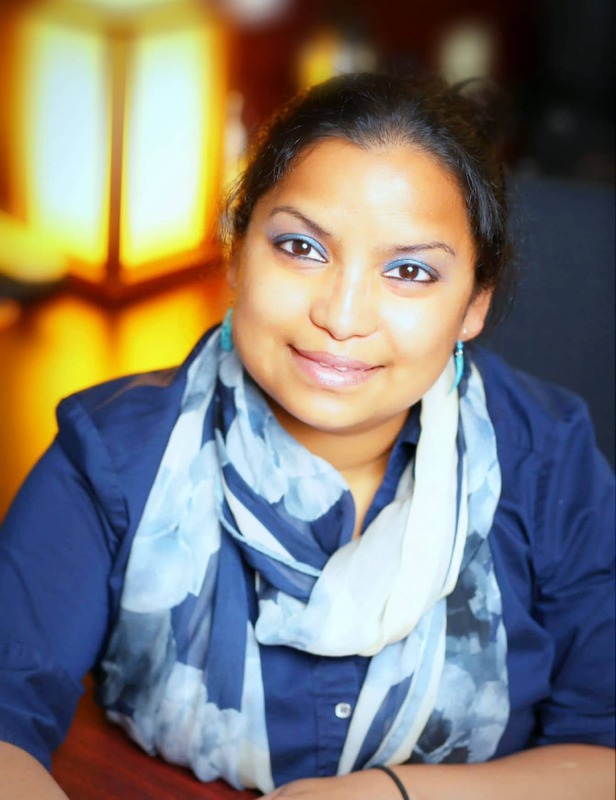 Professor Rizia Bardhan joined Vanderbilt University in Fall 2012. Rizia received a B.A. in Chemistry and Mathematics from Westminster College, Fulton, MO. She then moved to Houston, TX to pursue a Ph.D. at Rice University under the supervision of Prof. Naomi Halas. During her graduate work, her research focused on fundamental plasmonics and nanophotonics, and applications of nanostructures in nanomedicine and biosensing. Prior to coming to Vanderbilt, Rizia spent two years as a postdoctoral fellow in the Molecular Foundry at Lawrence Berkeley National Laboratory in developing real-time spectroscopies to measure phase transformations in situ.